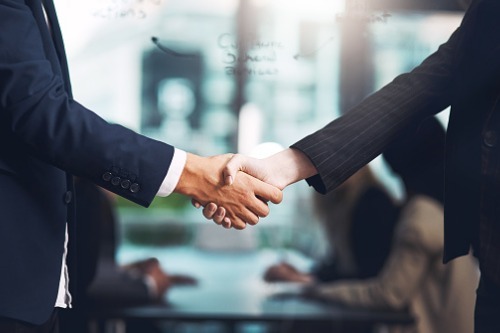 Specialty Program Group (SPG) has acquired the assets of boutique managing general underwriter (MGU) Insurance Programs of America (IPOA) and retail insurance agency Risk Advisors of America (RAA). Both established in 2006, IPOA and RAA are together a hospitality-focused insurance distribution platform serving the Orlando, FL area. A release said that the newly acquired team will help launch SPG’s own hospitality platform, and IPOA and RAA’s current leadership will continue to run operations following the transaction’s close. Burkey added that with the IPOA/RAA platform, SPG is “uniquely positioned” to become a leading insurance broker for hotel and restaurant solutions. “Since our inception, one of our goals has been to partner with an industry leader in the hospitality field. Together, IPOA and RAA is that best in class firm,” commented SPG president and CEO Chris Treanor.